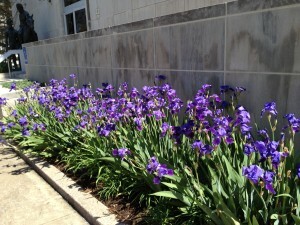 Ornamental grasses cover a large part of the earth. Everywhere we go, we see them swaying in the. 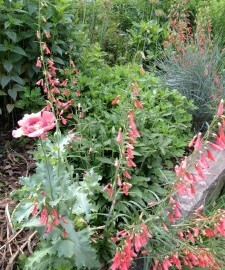 Penstemon (Bearded Tongue) is a wonderful but underappreciated perennial. It may be finicky about drainage but it’s well. 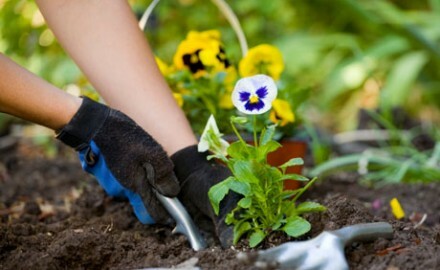 We gardeners read a plethora of magazines and e-zines on this subject dear to our hearts, always hoping. 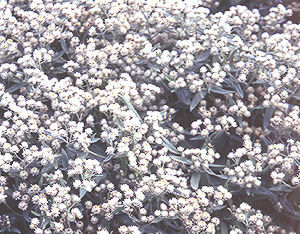 Anaphalis – Everlasting: Good gray foliage is invaluable to a gardener. 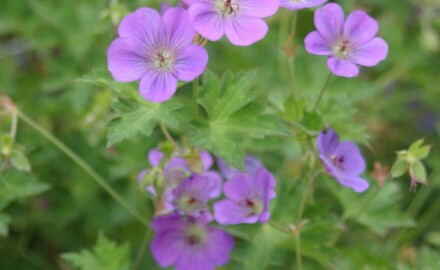 Many gray-foliaged plants, however, will melt out (rot) unless. 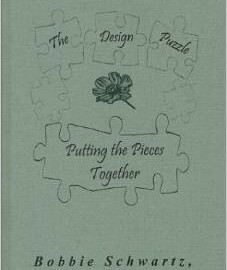 Written by Bobbie Schwartz, “The Design Puzzle: Putting the Pieces Together” is a compilation of articles written for. 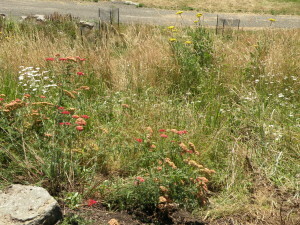 Penstemon barbatus and Papaver somniferum salmon in my garden Totally different is P.barbatus, a native of the Southwest..